1. A fragrant potted lavender plant to have on hand for your next aromatherapy DIY. 2. 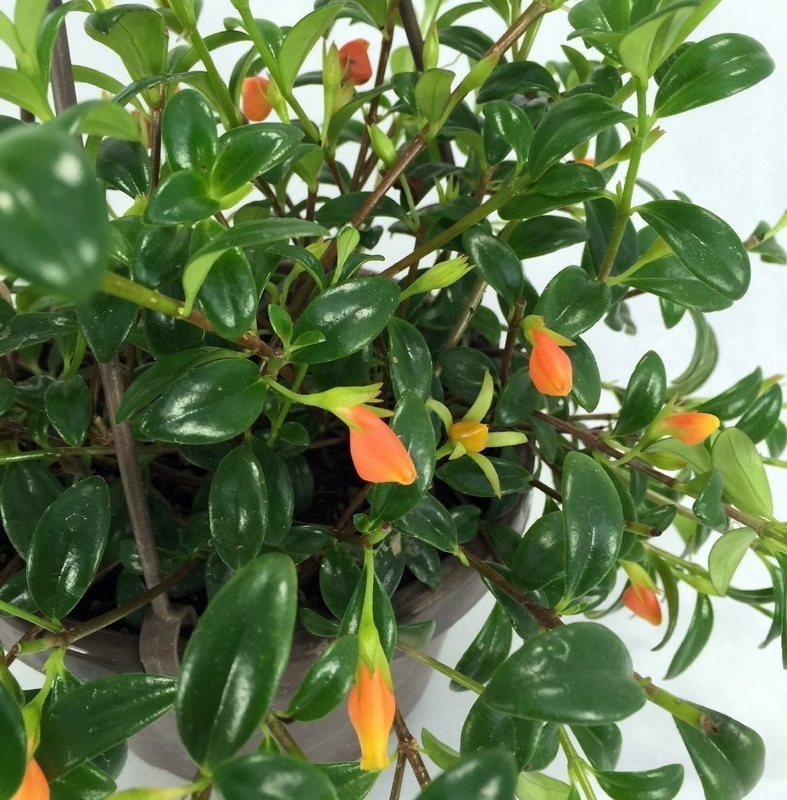 A colorful hot pepper plant so you can have the spice you need right in your home. 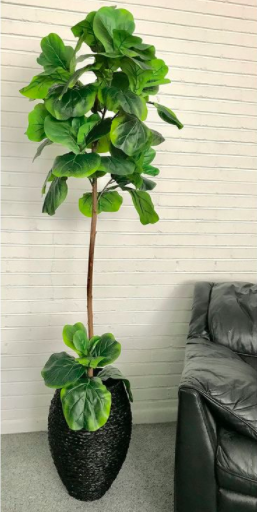 Get it from Hottest Plants on Etsy for $18. 3. 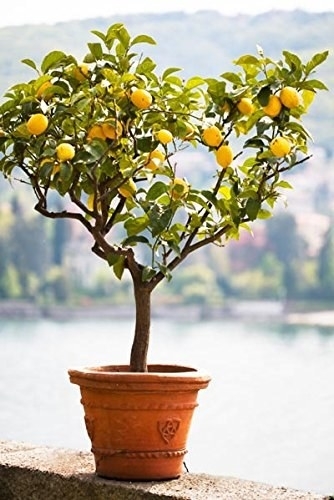 A little lemon tree that'll bear fresh citrus within a year or two of receiving this babe. The 4-foot tree will bear fruit within 1-2 years, and is a self-pollinating indoor/outdoor tree. Get it from Amazon for $79.99+ (four sizes). 4. 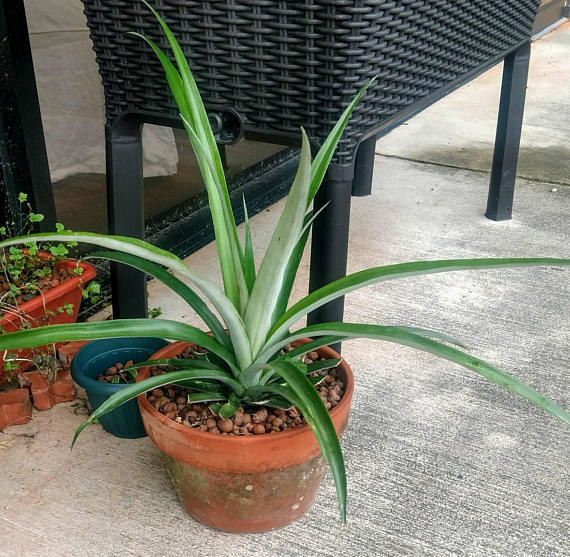 A set of three sturdy aloe plants for anyone who wants plenty of aloe for beauty DIYS, smoothies, sunburn care, and more. Get them from Amazon for $26.49 (shipping included). 5. A Fukien Tea Bonsai tree with a curved trunk guaranteed to stand out and do well indoors. Get it from The Home Depot for $29.50. 6. A collection of eight succulents you'll adore and fawn over. Get them from Amazon for $26.64. 7. A mini-orchid that is cute AF, and easier to take care of (compared to ~regular~ orchids). Get it from The Home Depot for $10.99. 8. 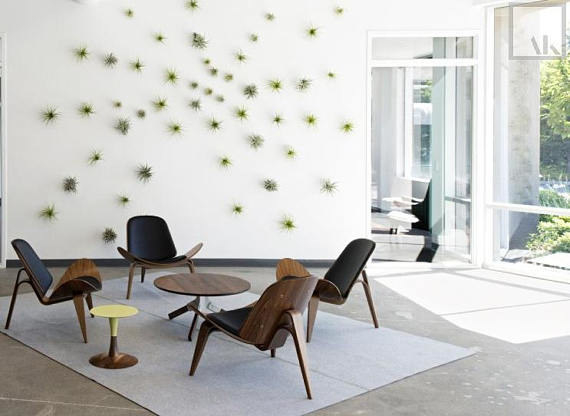 A collection of five air plants and planters worthy of transforming a wall into a work of living art. 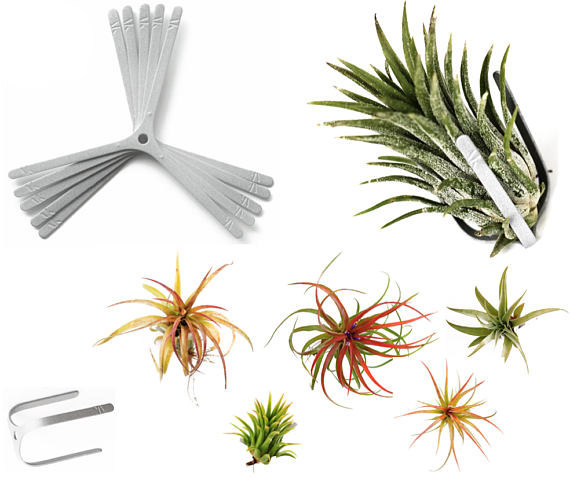 Set includes: 5 Tillandsia air plants, 5 air knots, 5 screws (same color as air knots), and plant care instructions. Get them from ArtAK on Etsy for $34.99 (five colors). 9. A maintenance-free Venus fly trap housed in the coolest terrarium you may ever lay eyes on. This tiny self-sustaining terrarium requires no watering, feeding, or sunlight – it's good to go! Get it from Amazon for $10.98 (shipping included). 10. A live basil plant (in the variety of your choice) that'll taste delish in your next home-cooked meal. Get it from sunny flower dalat on Etsy for $7.05+ (available in eight varieties). 11. 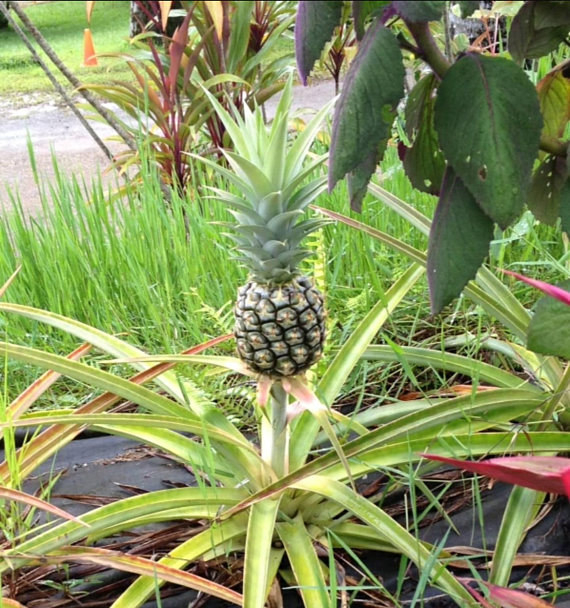 An organic pineapple plant so you can watch your very own pineapple grow before your eyes. Get it from Mushroomtopia on Etsy for $10. 12. A 9-1/4" peace lily to bring beautiful flowers and cleaner air to your living room. 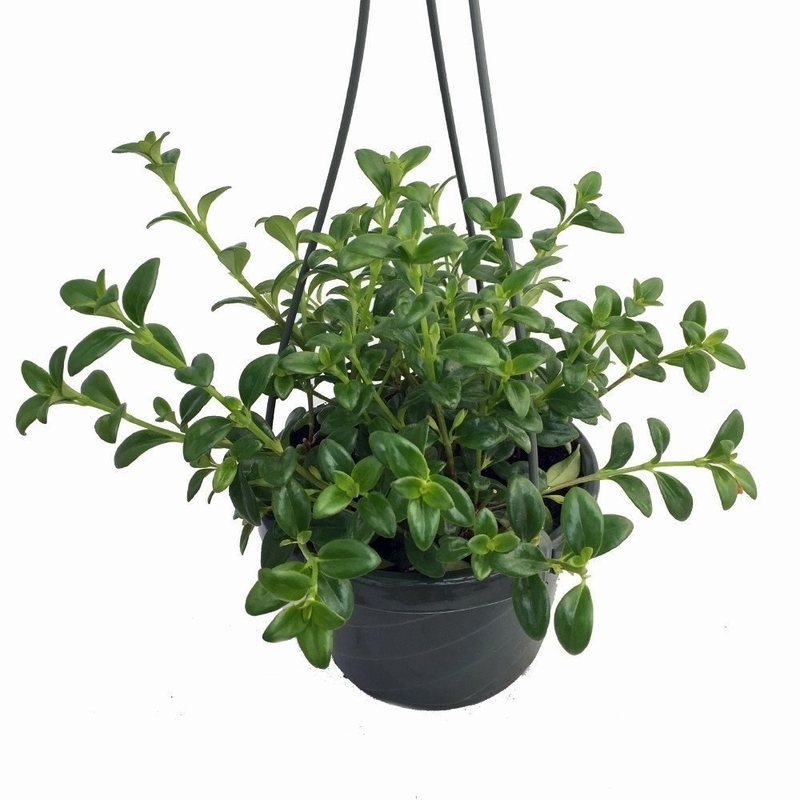 Get it from The Home Depot for $22.27. 13. A set of four herbs (thyme, oregano, rosemary, and sage) the chef in you shall adore. Goodbye, overpriced fresh herbs from the food store. 14. An entwined bamboo babe that's sure to make a unique centerpiece on any table. 15. An artificial airplant napkin holder so you can give the impression that every inch of your house is covered in precious plants. Get it from Pier 1 Imports for $3.95. 16. 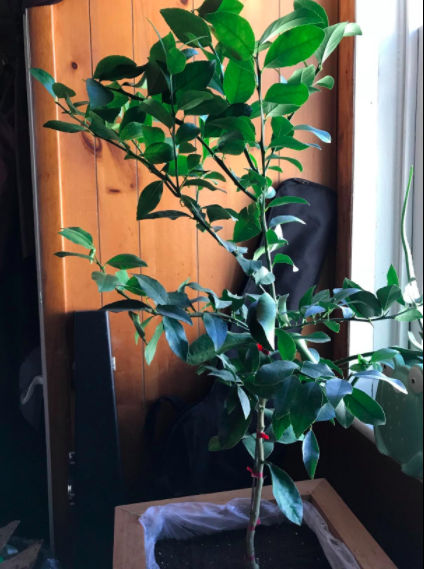 A large or small artificial fig tree for anyone who wants the feeling of sleeping in the forest (me) without the hassle of being surronded by real trees. 17. A hanging basket of goldfish blooms worthy of warming your heart and your home. 18. 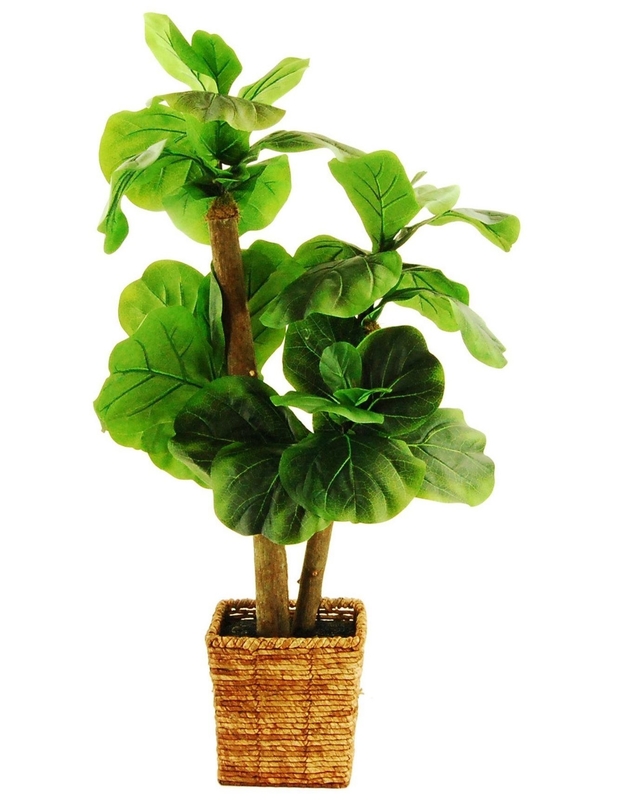 And a precious, easy-to-grow fern so you can satisfy your need for luscious home decor. Get it from Amazon for $14.36 (includes shipping). 19. Looking for the perfect gift for any occasion? Check out all of BuzzFeed’s gift guides!